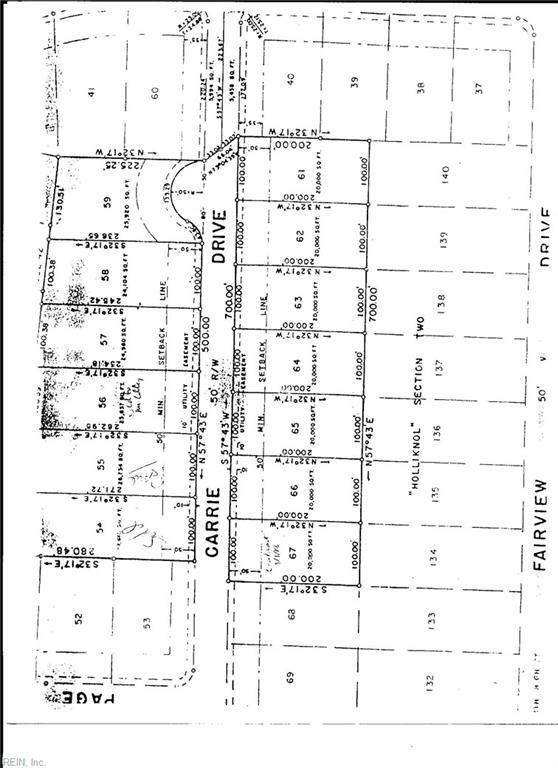 3 Carrie Dr, Franklin, VA 23851 (#10204413) :: Abbitt Realty Co.
Great building lot across from hospital and within walking distance to YMCA, Franklin High School and daycare. Shopping and public library and community college only minutes away. Located on Cul de sac street. Also note that this home is on the local hospital power grid so in case of any storms or loss of power in the area, it is one of the first back up and running. Listing provided courtesy of Hart Realty Co.